The King’s Cross AD project is a ground-breaking community scale Anaerobic Digestion system to be built on Booker land in the Kings Cross area of London. 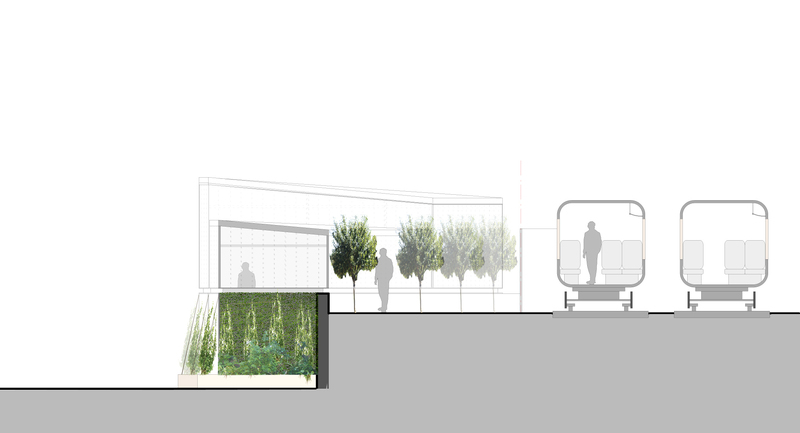 It will be the first of its kind to be built in an inner city urban area in Europe. 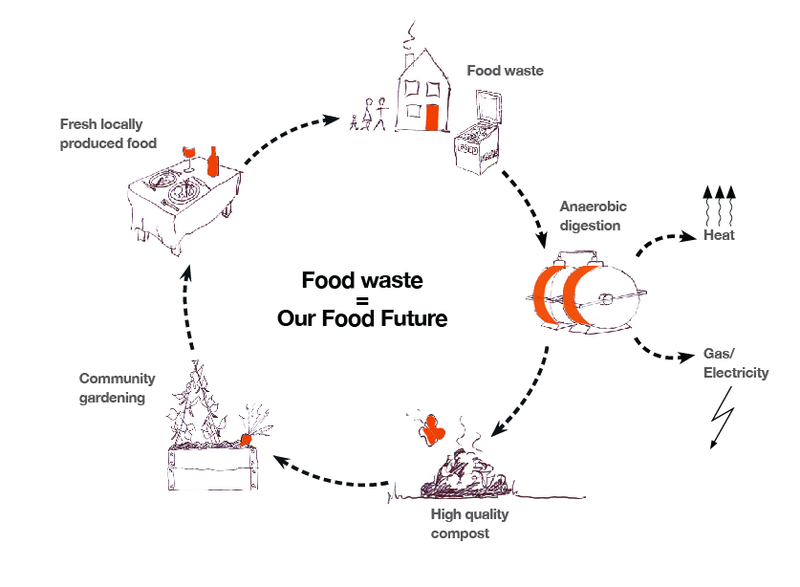 The project will provide a local solution for food waste in a Central London community. The system will take organic waste from the local business community and a local Camden housing area, produce power for the Alara site and create high quality digestate to be used as fertiliser for the local food growing projects.